Remember the first time you heard that every square is a rectangle, but not every rectangle is a square? It’s one of those facts that takes a quick second to wrap your head around. If every square is a rectangle, why call it a square at all? Of course, we know that a square is a square because it has its own unique features that mean it gets its own category. 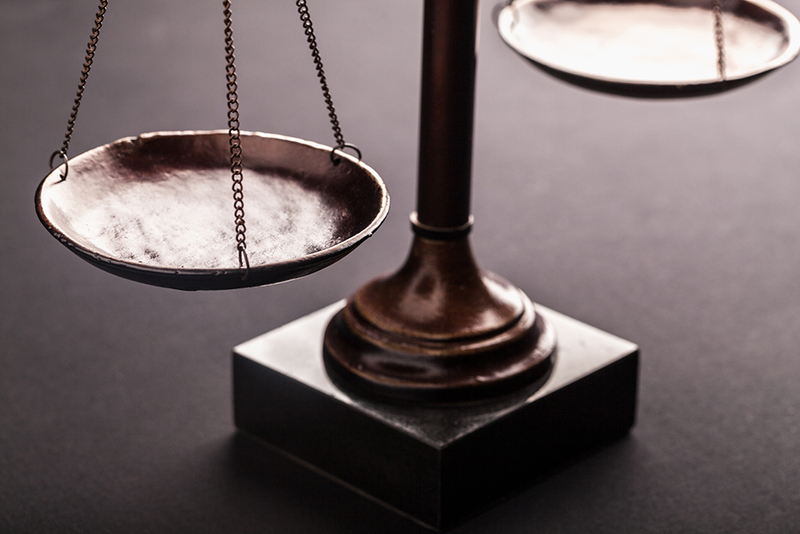 You might want to keep this analogy in mind when diving into the great CMMS vs. EAM debate. You see, computerized maintenance management systems (CMMS) and enterprise asset management (EAM) software have many of the same capabilities and features. You could say they’re both rectangles. However, there are some key differences that put them squarely (pun intended) into different categories of maintenance and asset management software. 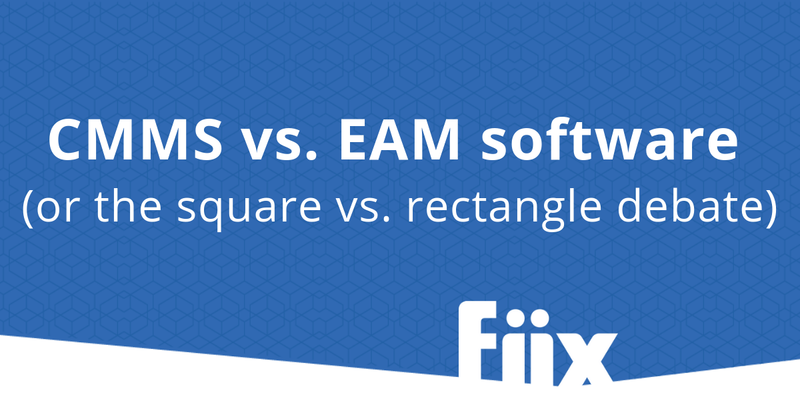 What’s the difference between CMMS and EAM software? The CMMS originated as a punch-card system used to manage work orders in the 1960s. But despite its relatively low-tech beginnings, the technology has come a long way. Today, it allows maintenance teams to easily keep a centralized record of all assets and equipment they are responsible for, as well as schedule and track maintenance activities and keep a detailed record of the work they’ve performed. Generally speaking, the purpose of a CMMS is to manage all maintenance activities during the operational part of an asset’s life—all the time that it’s working as a productive part of a facility. In contrast with a CMMS, EAM software provides a view of an organization’s assets and infrastructure throughout the entire lifecycle, from creation or procurement through to disposal. So while an EAM can technically provide the same capabilities that a CMMS does, there are additional features available through an EAM that may overlap with an organization’s ERP, or may not be a requirement at all for the team purchasing maintenance management software. One of the difficulties of delineating CMMS from EAM software is that the gap between the two categories is more narrow than ever. Thanks to its start as a punch-card system, CMMS software is often seen as more rudimentary and less feature-rich than its EAM cousin. But when it comes to the capabilities that are shared between CMMS and EAM, their quality and depth are more or less equal. The primary difference lies in scope. That really depends on what the goals of your maintenance team are, and what capabilities you need from your maintenance management software. Many CMMS solutions integrate with software like ERP systems in ways that allow them to perform similarly to EAM software, while still offering a user-friendly experience. The best course of action is to learn all you can about the solutions available to your team, and determine which features are most important to help you hit your maintenance KPIs. If you would like to learn more about how to rank your maintenance management options, take a look at our free CMMS scoring calculator.